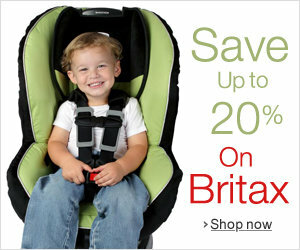 May 12 to Aug 12 save 20% on Britax baby. Only on Amazon! Click the following link to get the discount!